Some dogs require large yards and constant attention, but apartment life does not usually meet these standards. Why should your busy schedule and smaller space keep you from the perfect companion? If you’re looking for good dogs for apartments, these breeds are sure to fit the bill. 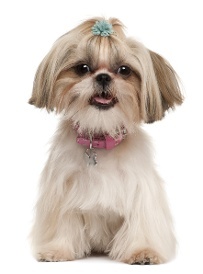 Shih Tzus are calm, affectionate dogs that won’t mind spending the day indoors. If you’re in need of some canine company, Shih Tzus will be polite around your guests and don’t fit the “yappy dog” stereotype common among smaller breeds, so your peace and quiet will never be in danger. They don’t need much outdoor exercise, so you and your pup can snuggle inside together. 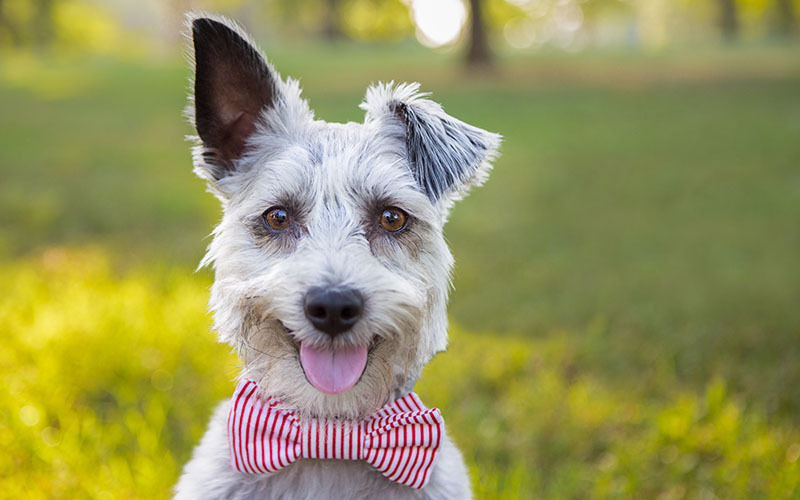 Schnauzers are playful, intelligent dogs considered some of the best dogs for apartments. Loving and loyal, their medium size makes them easy to care for in a small space, and they rarely shed, so you won’t have to spend time doing any extra cleanup. 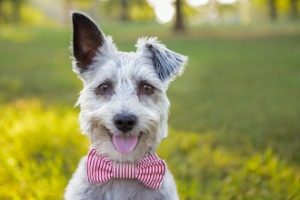 They do require a fair amount of exercise, but their short hair means they can withstand the heat, and their active nature will encourage you to take walks in the neighborhood and get outdoors for that dreaded hour of daily cardio. Sweet-tempered and easy-to-train, Cocker Spaniels make for good apartment dogs. 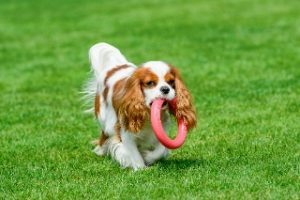 These pups are always excited and eager to engage in activities with their owners, whether that means spending the weekend lounging on the couch or passing the afternoon outdoors. Their long hair requires frequent grooming, but there’s plenty of time to brush your pooch’s fur while binge watching Friends. 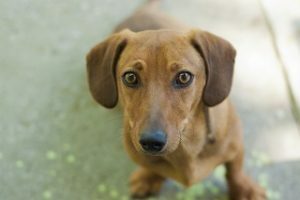 Big-eyed and droopy-eared, Dachshunds are practically irresistible. Good news: you don’t have to resist them just because you live in an apartment. They’re playful and loyal and love a good walk. Plus, smooth Dachshunds need little grooming and will tolerate hot weather fairly well. They’re perfect for Birmingham apartments. 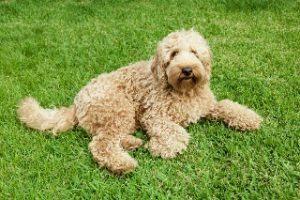 If you’d prefer a dog that’s a bit larger, but still perfect for your apartment, a Labradoodle falls under the category of “good dogs for apartments.” Though they’re extremely fluffy (perfect to accidentally fall asleep on), Labradoodles rarely shed and were bred to be hypoallergenic. These pups are perfect for the dog lover who tends to get the sniffles around pets. As long as you get your Labradoodle plenty of exercise, he’ll still be happy to hang out while you catch up on Say Yes to the Dress (no shame). Please remember that all of these breeds and more can be found through local rescue groups and animal shelters. 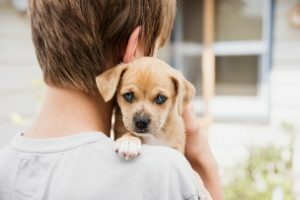 Giving a pup a second chance is an invaluable experience.